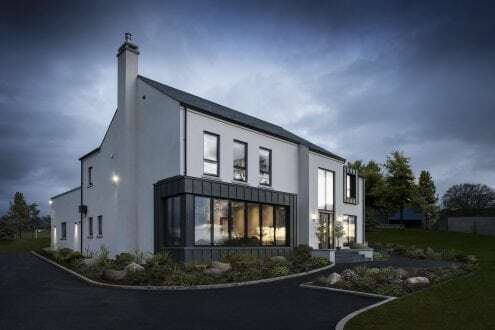 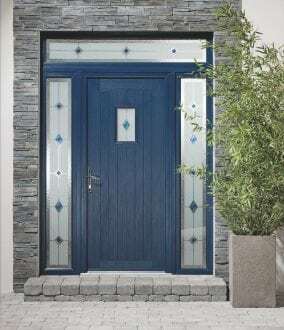 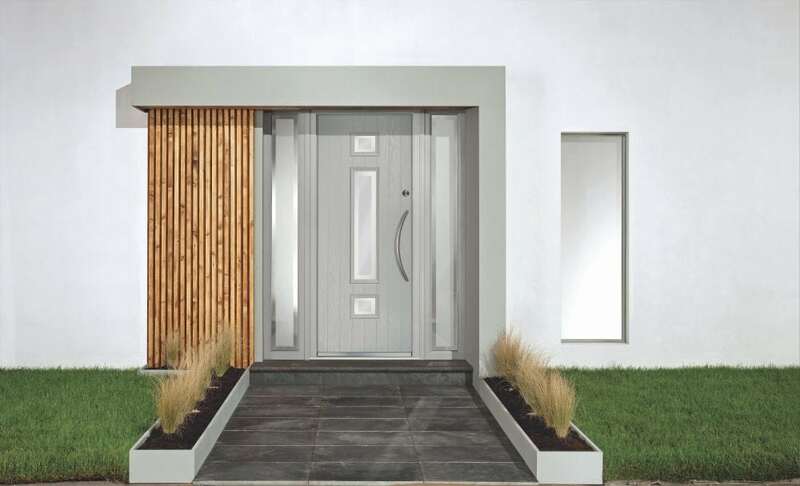 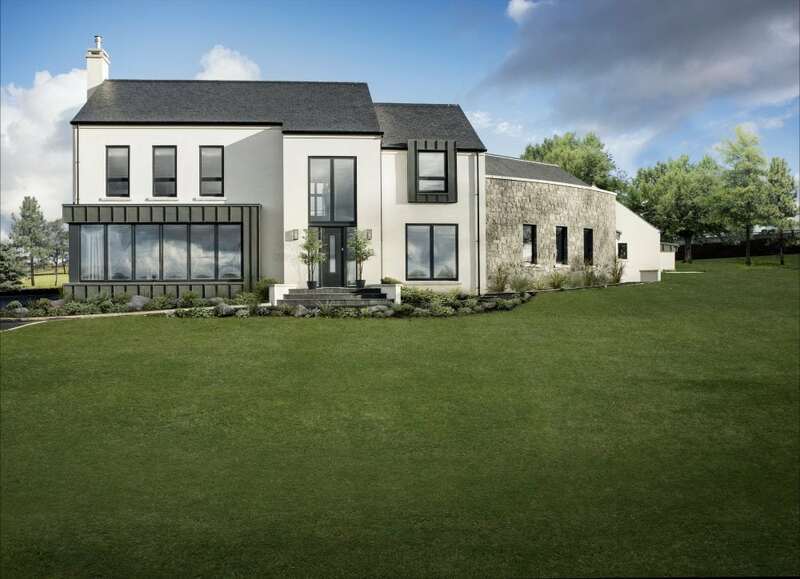 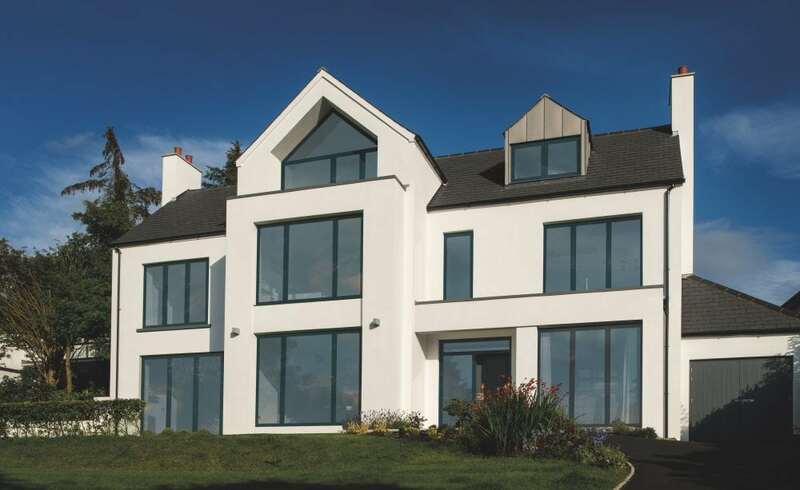 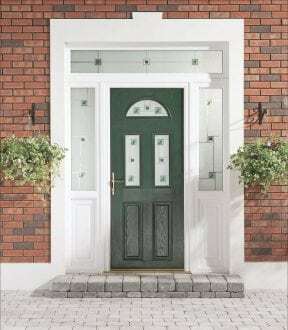 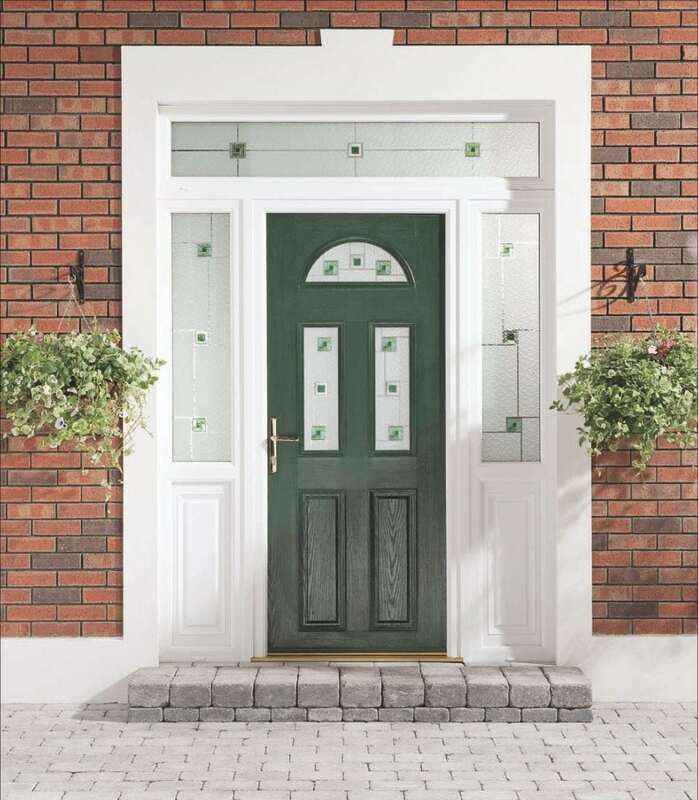 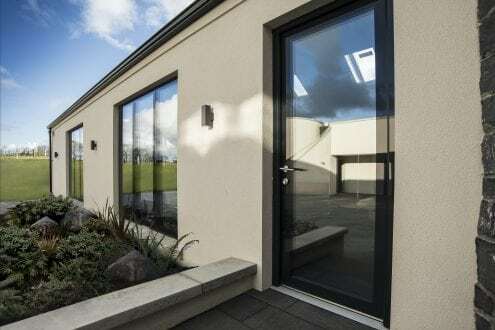 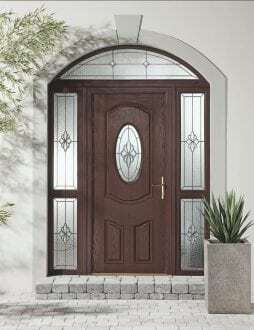 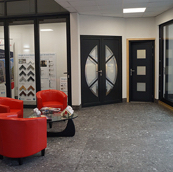 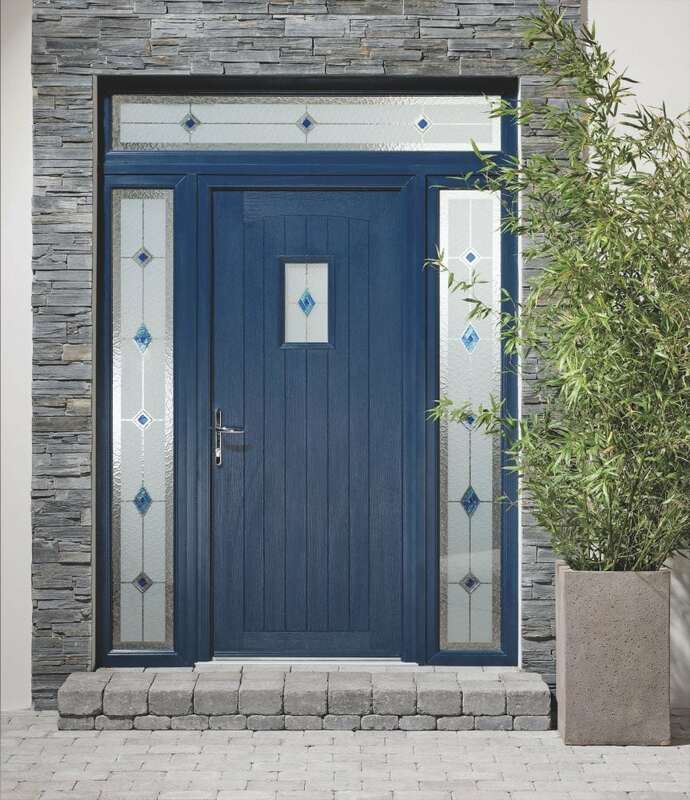 Based in Northern Ireland Apeer are a well-respected establish manufacturer of contemporary and traditional composite doors, as well as the innovative Lumi range. 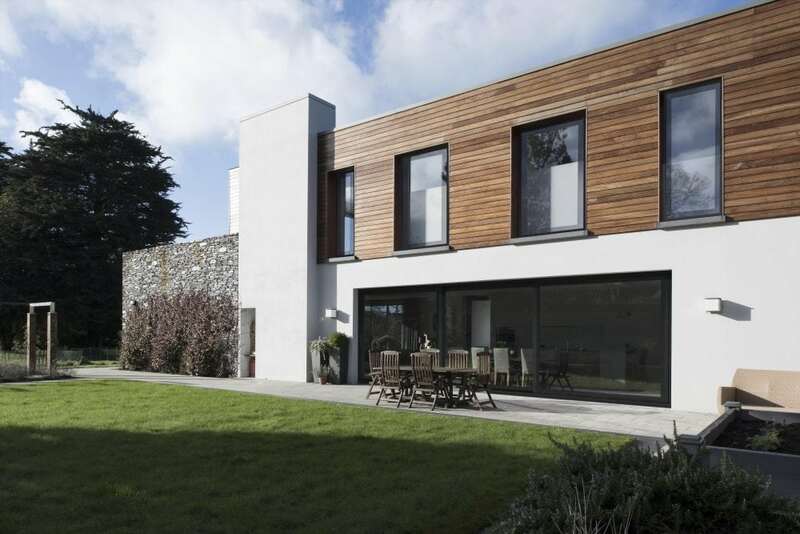 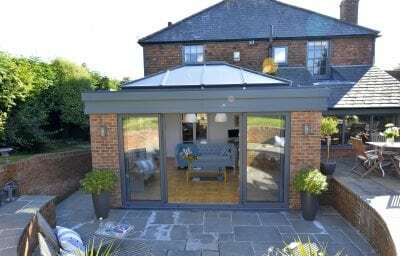 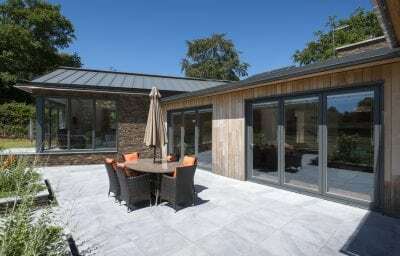 Supplied through their network of installers, Aspect Windows are pleased to be serving the South West including Devon, Cornwall, Somerset and Dorset. 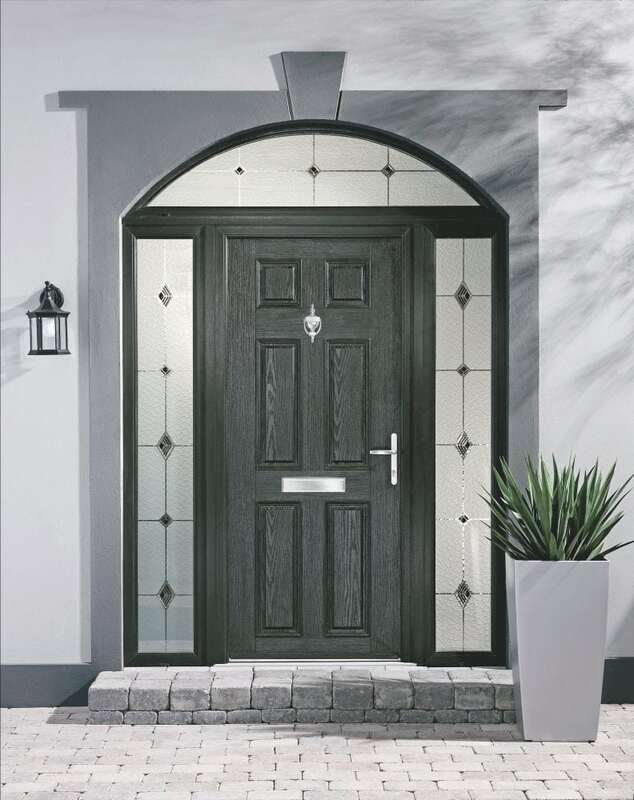 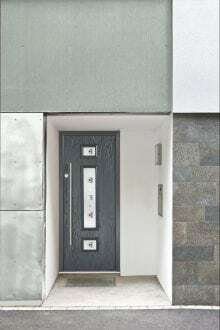 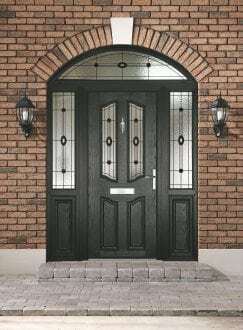 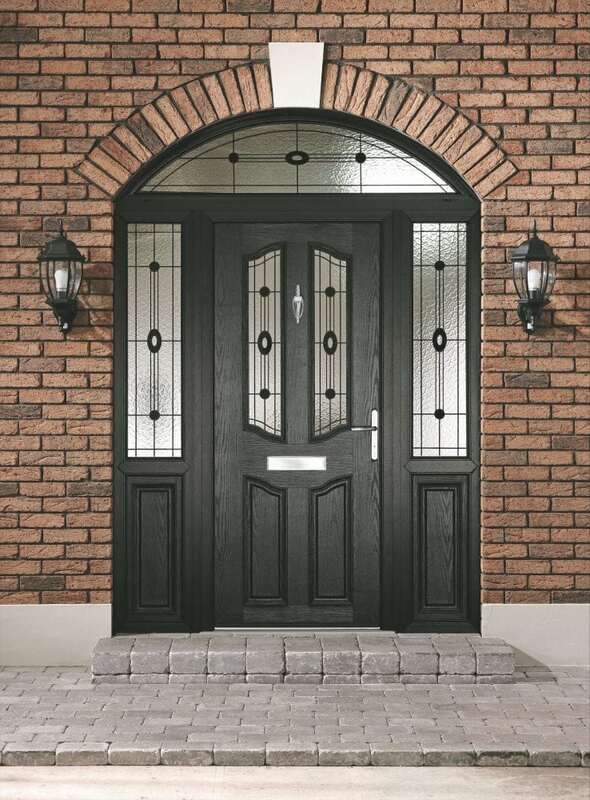 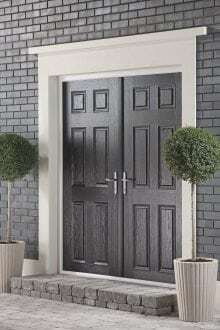 With traditional, contemporary and mono designs to choose from in their composite door range there is sure to be a solution to match your requirements. 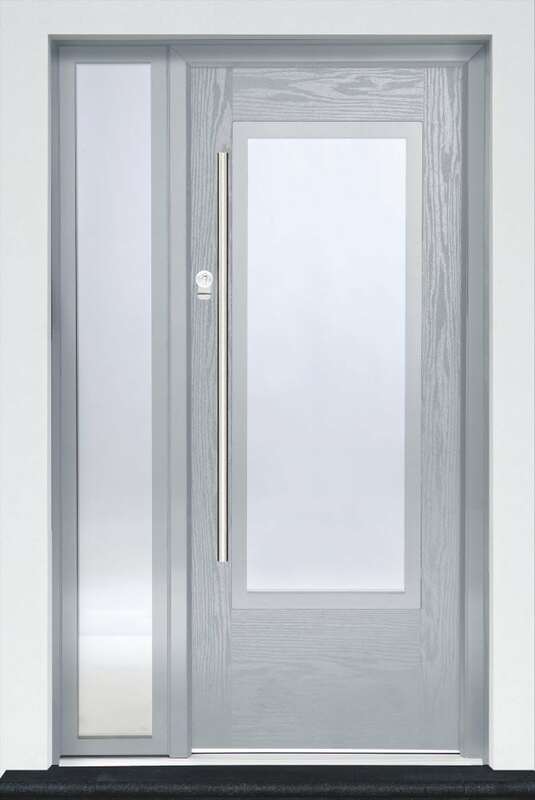 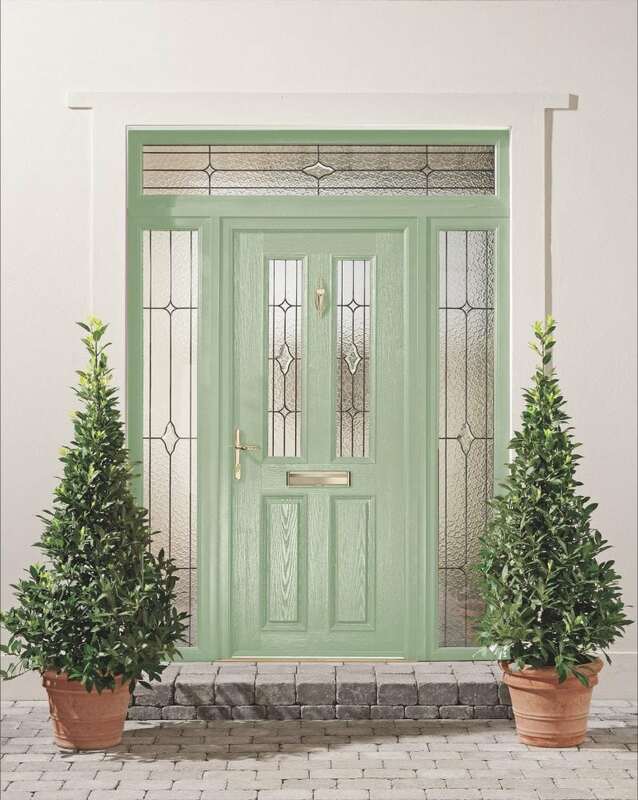 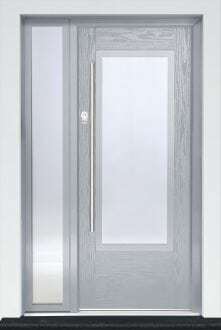 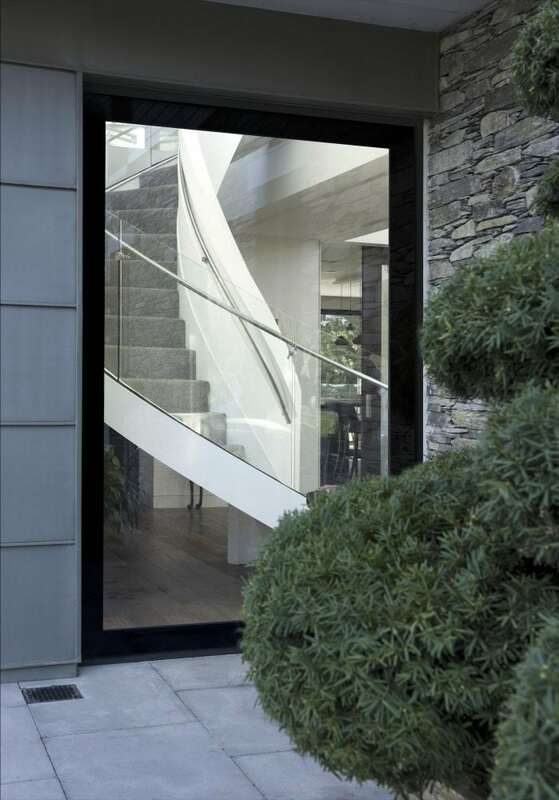 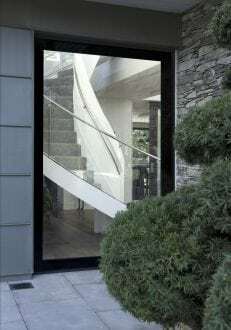 With bespoke glass designs and colour options to add to your choices, you are bound to find the perfect front door to make an entrance with the Apeer range. 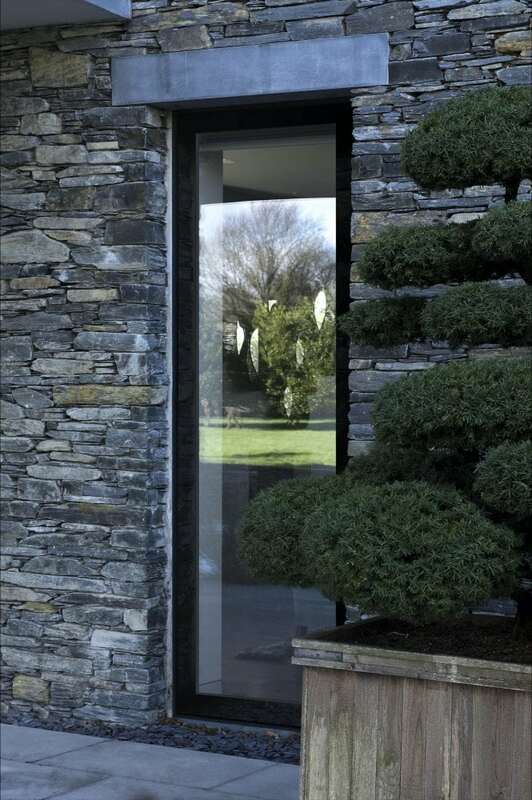 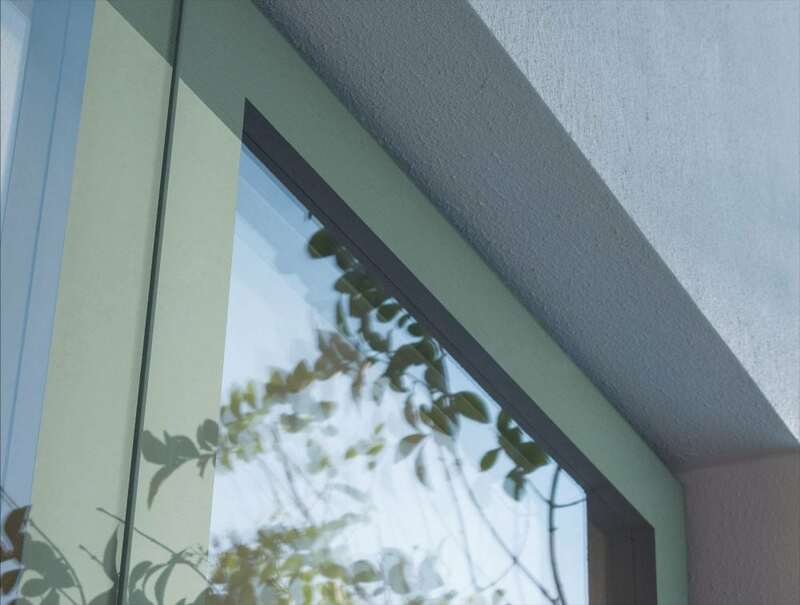 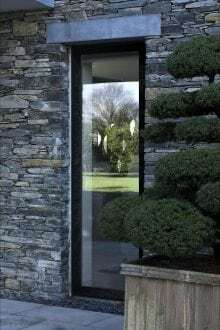 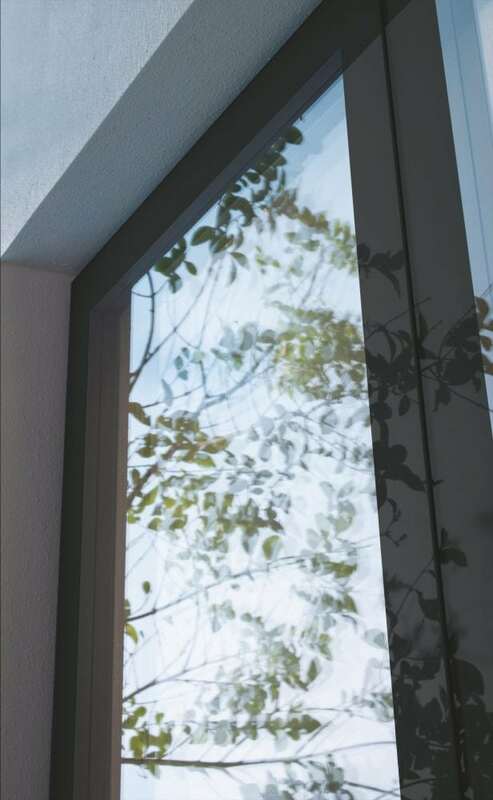 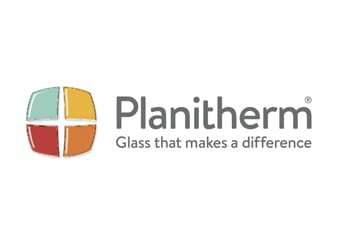 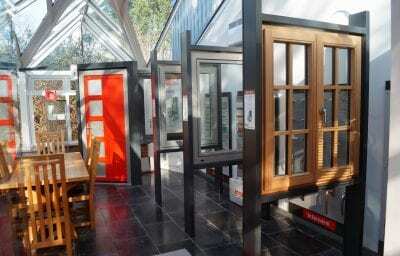 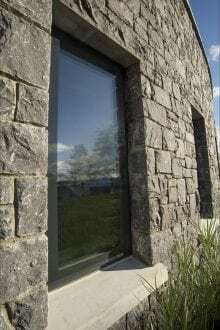 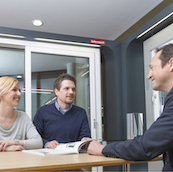 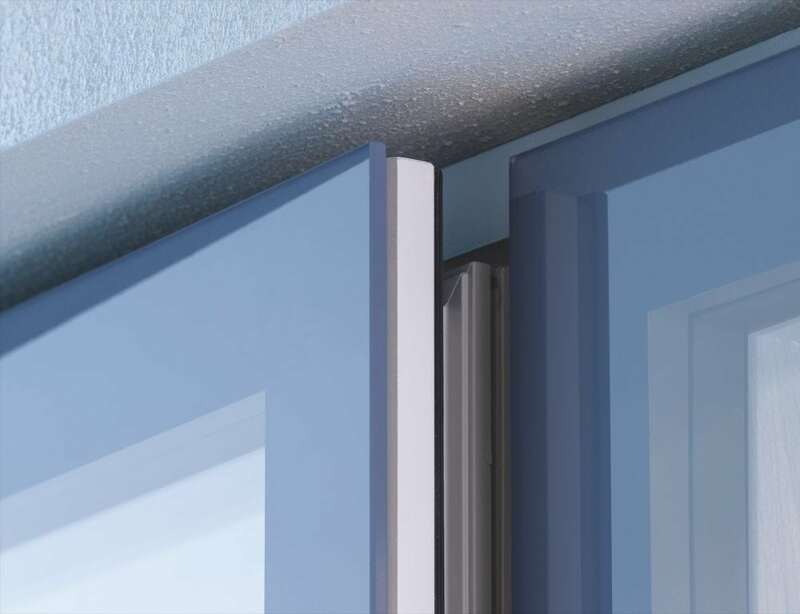 Apeers Lumi range is a collection of windows and doors that uses the very best in ceramic glass technology and the latest glass fibre window frames, to create a truly frameless window from the outside. 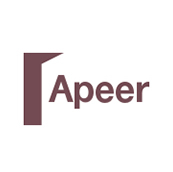 To find out more about Apeer products download the latest brochure here.